Solid Red, pigmented and polled, Red Angus cattle are renowned worldwide for their efficiency in beef production and docile disposition. 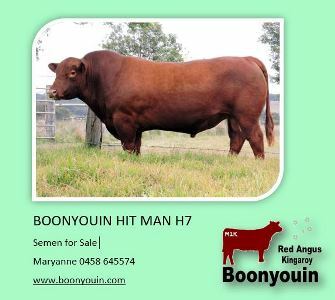 Red Angus can drive your profit potential with a combination of calving ease, maternal excellence and carcase qualities. 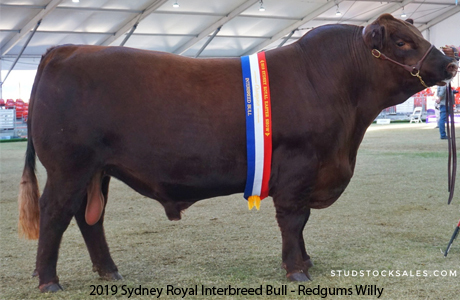 The Red Angus Society has built a solid foundation on the ability of these cattle to perform in the Australian environment. 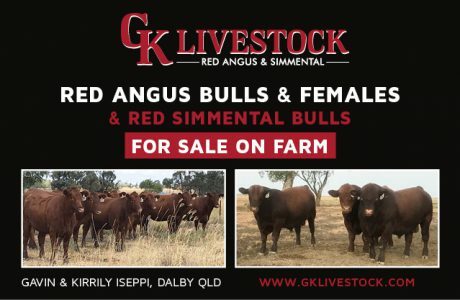 Strongly favoured in composite breeding and equally impressive in a self-replacing herd, enter our site to discover the Red Angus advantage.